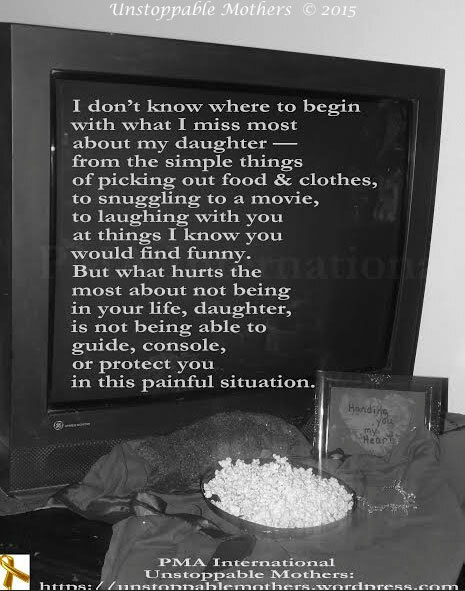 This is for all Hero Protective Mothers but especially those with empty arms and hurting hearts who are missing their children every second of every day. 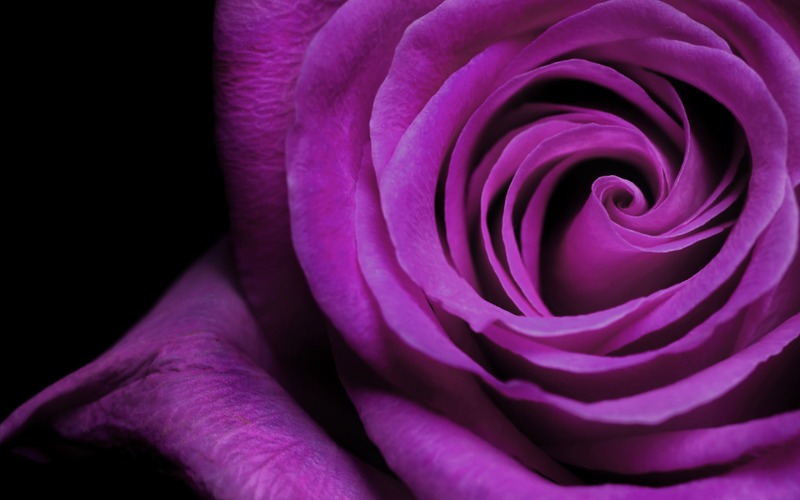 We understand that you are deeply hurting this weekend- Mother’s Day weekend. Know that no matter what, you ARE your children’s mother. No one -and certainly no court- can take away this God-given role in your children’s lives. Please know this in your heart. PMA INTL. 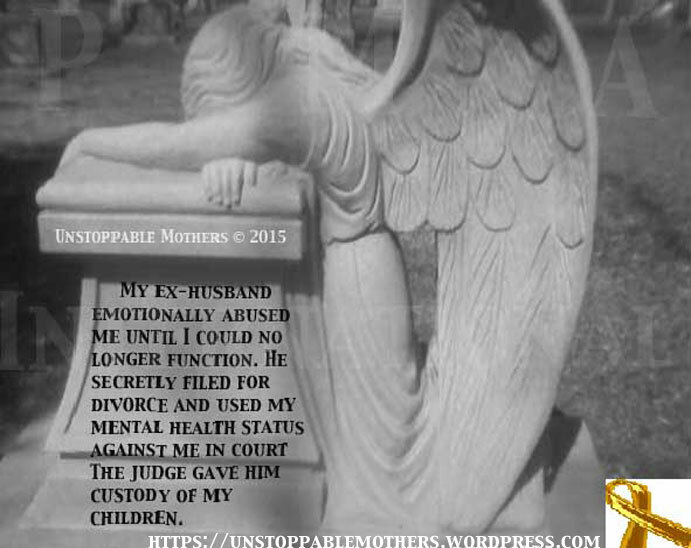 celebrates you, Protective Mom, and deeply understands the unconditional love and heroic sacrifices you have made to protect your children from abuse and harm. You are modern day heroes, and PMA INTL strongly believes that you will go down in history as such. PMA INTL loves and supports you and your precious children now and forever. You are always in our hearts. Happy Mother’s Day! Happy Mother’s Day To all Hero Protective Moms and supporters. You have our love and support. How nice when a man appreciates, understands and acknowledges all that his wife and- mother of his child- does for her family! 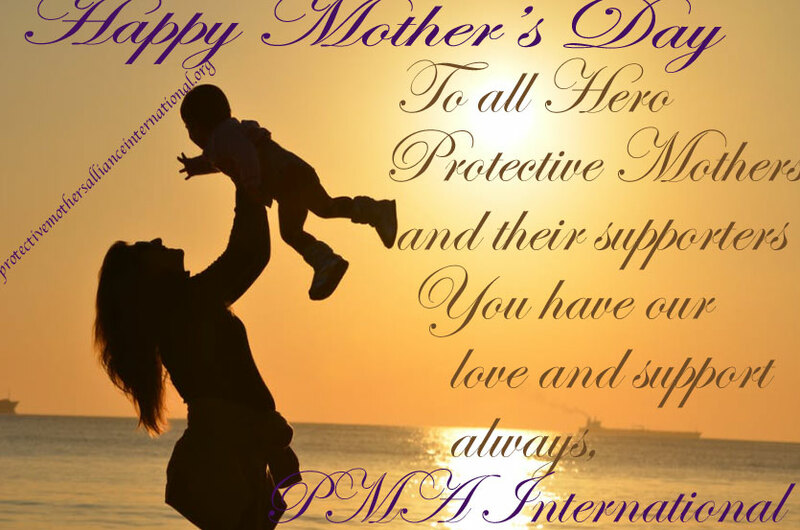 Happy Mothers’ Day- PMA International loves and supports you for the Hero you are. According to Nelms, before having Ezra, Glory had been employed since the age of 14. In an attempt to appreciate all of the work Glory does for the family — and put a numerical value on it — Nelms wrote a profound essay that he posted to We Are Glory. My wife stays home and takes care of our son every single day. She changes his diapers, feeds him, plays with him, puts him down for his nap, and comforts him when he’s upset. And that’s just the bare minimum. A child can typically get that attention at a day-care. But on top of that, he is her only focus… Obviously, this is part of being a parent. You take care of your child and you raise your child. But let’s face it. In our day and age… there is a company ready and willing to do just about anything. So while, yes, my wife is my son’s mother and it is a natural result of being a parent to love and care for your own child, there is also a very quantifiable dollar amount that can be attributed to the services rendered. I am in no way trying to simplify, objectify, or devalue the priceless love of a mother for her child. But let’s be real. Pay day feels good for a reason. Because you’re seeing your hard work appreciated in a tangible way that lets you “treat yo self”. And this is exactly why I can’t afford my wife being a Stay-At-Home Mom. The national average weekly salary for a full-time nanny is $705. That’s $36,660 a year. We make ends meet comfortably and are by no means scraping the bottom of the barrel… [but] the services rendered of caring for our child every single day of the year would absorb the majority of our income. Flat out, no question, game over, I cannot afford my wife to be a Stay-At-Home Mom. And that’s just the beginning of it. Cleaning Service: $50-100 per visit once a week = $5,200 a year. Personal Shopper (running the errands like buying groceries and “a new pack of white undershirts”): $65 per hour at 4 hours a week = $13,5250 a year. Chef (lunch and dinner): $240 a week = $12,480 a year. He takes it a step further. Financial Assistant (paying the bills, finances, budgeting): $15 an hour — add $75 an hour if your wife plays a part in “professional interactions” like business dinners as, according to Nelms, the average for a PR assistant is $75 per hour. Laundry: $25 a week, minimum. “My wife sometimes feels patronized when I ask her permission to buy something for myself. She feels like it’s my money and my name on the paycheck so I shouldn’t have to ask permission to get myself something every once in a while. The truth is, I’m ashamed of any time I’ve ever made her feel guilty or humored when she’s purchased something for herself. I’m ashamed that she has ever felt like she doesn’t have just as much right to our income as I do. The fact of the matter is that our income doesn’t even come close to covering what she does for our family. I would have to make over 100K to even begin to be able to cover my living expenses as well as employ my wife as a Stay-At-Home Mom! As Nelms had hoped, the blog post resonated with Glory and it reaffirmed the importance of all she does as a mother and a wife. Nelms recognizes that different families have different circumstances.